The industry standard in away from home toilet paper. 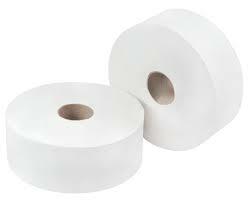 Great value 2 ply embossed soft white paper. 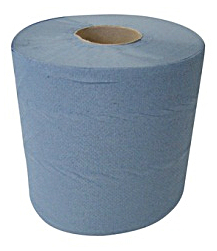 These mini jumbo toilet rolls dispenses from a suitable wall mounted dispenser with a 3″ spindal or less.